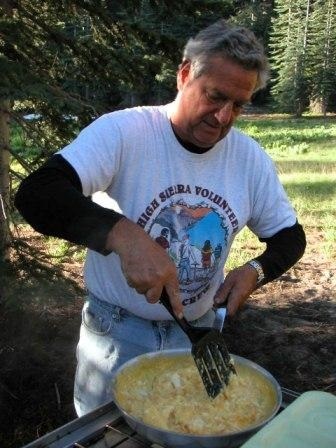 We are always looking for new volunteers to assist all aspects of our operation, you do not have to hike to be involved in the High Sierra Volunteer Trail Crew. There are lots of things you can do to support the Stewardship of our public lands. 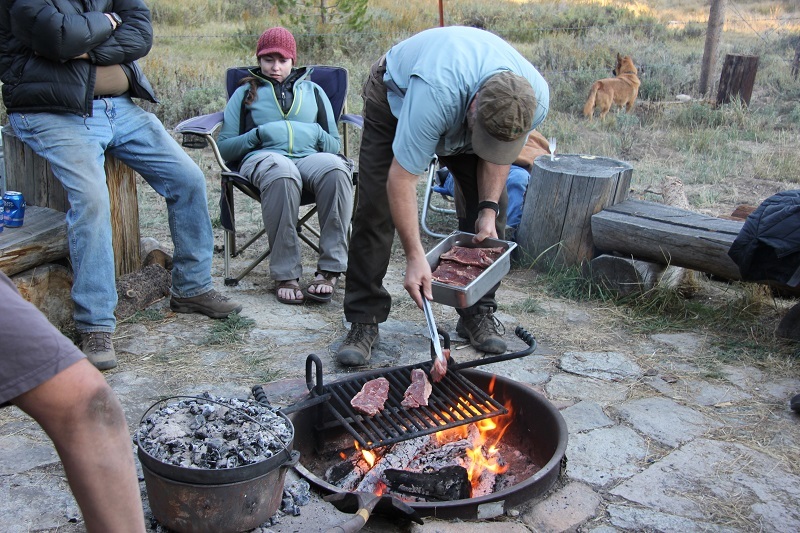 Trip: Logistics, cooking, helping load equipment and food for trips. Office: Answering phones, data entry, mailings, filing, permits, grant writing. Maintenance: Willow House, equipment, and automobile maintenance. Social Media Help: Maintaining our website, Facebook, Meet Up, information tables at local locations. Volunteer Awards: Recognition and other volunteer oriented projects. Please (contact us) at The High Sierra Volunteer Trail Crew headquarters at 2020 East Birkhead Fresno, California 93730. Our phone (559) 325-2874. The office is open Monday through Friday from 9:00 am to 5:00 pm.